I knew this book was written through the voice and thoughts of a 5 year old but I was imagining the 5 year olds that I work with... a good level of spoken English with decent sentences considering most of them are speaking it as an additional language. I've no idea what level of English Jack is speaking at but its even poorer then my niece who is 3 and a half and can speak better then this child. Your probably thinking yes but Jack only has his mum and the TV to learn from but we didn't speak any English with my niece until she was about 2 and a half and even then it was because she started to communicate to us this way because she had picked it up from TV. She even pestered her mum to go to school because everyone on TV did and my sister and I did. It was just too irritating to get my head around and the sentences jumpy and not really coming together to make sense. I was just about to say, while perusing, your book reviews that you read a lot of books I've never heard of which makes me want to look them up! 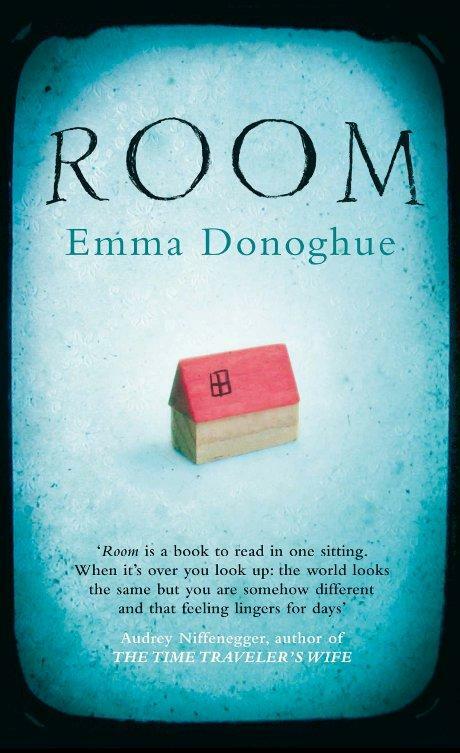 It's been a while since I read it but I loved "Room." I have a review of it up on Goodreads. Are you on Goodreads at all? I'd love to connect there if you are! I tend to read a book a week even though I don't always blog weekly about them. I'm also just reading a variety to gain more of an experience for different literacture which is quite handy for me as I can go for cheaper books this way :). I'm on good reads as Samash but I haven't posted any reviews yet as I tend to use Shelfari. I have been meaning to copy and paste my reviews there.